Click here to visit our Yelp Page! Typical response time for lockouts is 15-20 minutes. If you're locked out of a vehicle it usually takes under five minutes to get you into your vehicle! 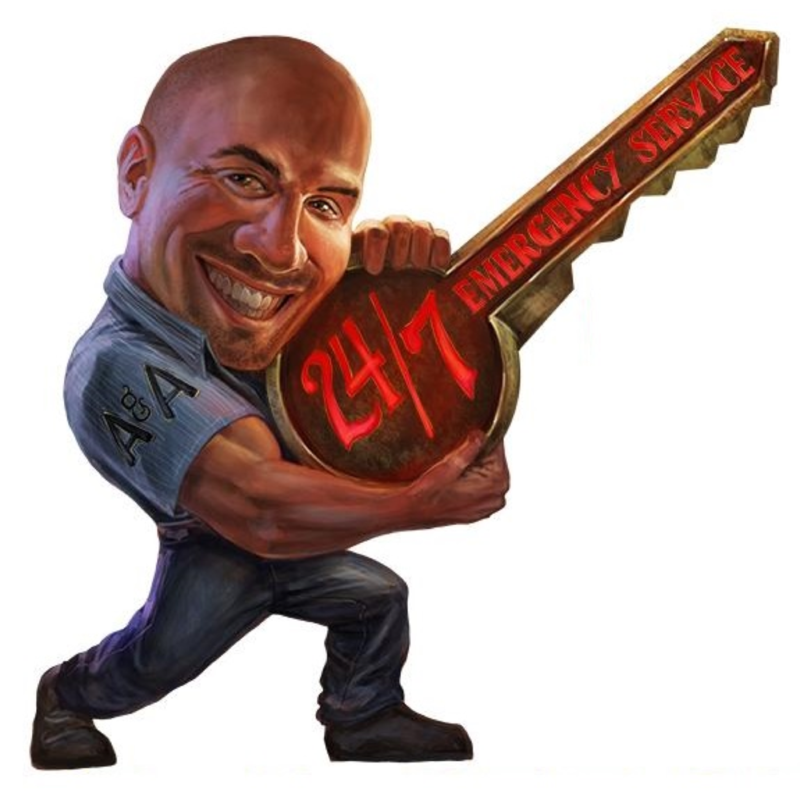 If you're locked out of your home it usually takes us five minutes as well!